Happy Spring, readers! Take a peek into this Minds in Motion for some recent highlights: a discussion around prison abolition, upcoming events, and recruitment for Succeed. We've also opened our applications for 2019-20--help us spread the news! And in the Final Word, alum Natalie Ross ('15) gifts us an ode to single moms in college. Enjoy! In the midst of South by Southwest chaos, our 2nd Saturday crew gathered to dissect incarceration. With UT Professor Dr. Marisol LeBrón at the helm, we sat with this question: what would our world look like without prisons? Though many see prison abolition as radical, issues with the carceral state demand increasing attention in our national and local conversations. In the session, our group had many questions to sort through. Why, one alum asked, were two officers involved in a parent meeting when her 11-year-old son got in trouble for bullying? 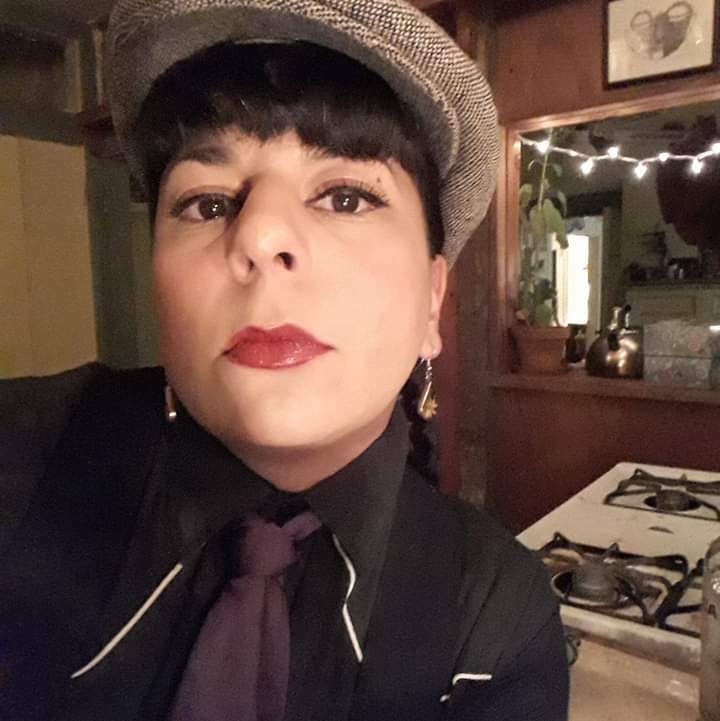 Another alum voiced her struggle with the negative light shed on cops, since her husband works with the city’s police department and sees a lot of good being done as well. The group wondered, "How do we honor the positive work police do while keeping our eyes on reform?" Some alternatives the group discussed were investments in health care, housing, and rehabilitation for our most vulnerable. Often, this is a grassroots effort. Dr. LeBrón shared the example of a local organization setting up shop in a parking lot to fix people’s taillights for free, so they wouldn’t get pulled over. Our group didn’t come up with big, definitive answers. But as the session went well past its designated two-hour window, it became clear that these conversations are the vital beginnings. We’re not quite sure where the road will lead, but we know it starts with dialogue. Beyond abolition and correctional systems in the U.S. mainland, Dr. Marisol LeBrón's work focuses on the history of policing in Puerto Rico. 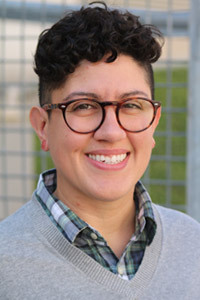 Dr. LeBrón is an Assistant Professor in the Department of Mexican American and Latina/o Studies at UT Austin, and her book, Policing Life and Death: Race, Violence, and Resistance in Puerto Rico , came out earlier this month. Applications for the Free Minds Class of 2019-20 are open! ﻿512-610-7961 or email freeminds@foundcom.org with any questions. The application deadline is July 8, 2019. Join us as we honor the latest group of Free Minds community workshop writers! We'll have plenty of refreshments, copies of our spring 2019 anthology, and a stellar lineup of writers sharing their work. For our final 2nd Saturday of the spring semester, UT Michener Center Fellow and playwright Hannah Kenah will lead us in a writing workshop to get our ideas from our minds to the page. Bagels and childcare provided as usual--bring a pen, and bring a friend! Two years ago, the College Hub at Foundation Communities started Succeed, a program designed to support ACC students as they work toward their degrees. 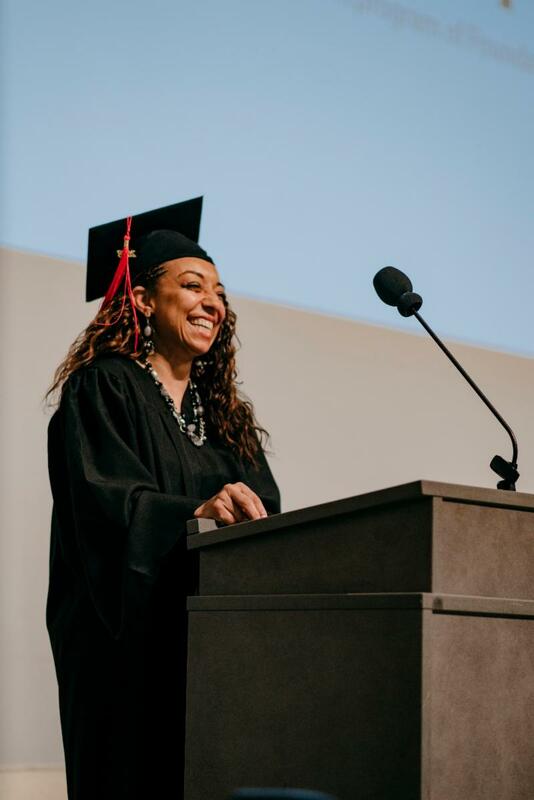 It has since grown to nearly 107 students from both ACC and Texas State, and has seen several participants walk the graduation stage. The program's goal is to ensure each student has the emotional and financial support they need to make it to the finish line. Succeed gives students a place to go when they don't know where else to turn, says Jaime Ayala, Student Success Coordinator. "When they feel no one is cheering for them, we're here to guide, motivate, and help connect the dots. We carve a path to graduation as it makes sense to students--on their terms, on their timeline, and according to what they want to accomplish. The student defines success and we help them achieve it." Students in the program are paired with a college coach to help them set personal goals and create a road map to attain them. Participants are also able to enroll in a matched savings account, with Foundation Communities matching each dollar they save toward their education at a three-to-one rate. And if anything comes up along the way--car troubles, medical bills, etc.-- the program provides emergency funds to prevent students from dropping out of school. The program has just started recruiting for Fall 2019. Anyone interested in learning more can fill out this survey to see if they're eligible. Natalie Ross graduated from Free Minds in 2015. Now, she's enrolled at ACC, knocking out gen ed requirements to earn her English degree. This semester, she participated in our community writing workshop and wrote an ode to mothers like her. it is finally your turn.